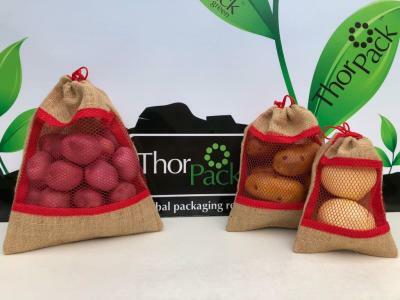 ThorPack is an independent packaging supplier which means that when we are looking for a solution we are not bound by only one supplier/one price. 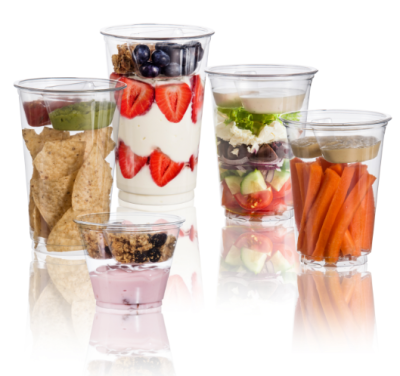 We have many trusted and excellent suppliers that we use to get you the best price, turn-around and style packaging for your needs. Whether you requirements are simple or elaborate we are here to help you. Need a logo or customed designed labels for your bags. Our design staff can help you get the bag your customers will love. 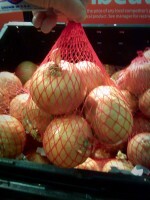 Whether it is a header bag for a netted or poly bag or a pouch style or paper we are here to help. We are a one stop shop. From design to finished product we can get you there. Our prices are reasonable and our staff is friendly. If you are in need of bags for your pellet business, please call and talk with Marty he can get what ever you need including equipment.